Mothers play a very important role in our lives. They’re there for us when we’re ill, they cook our favorite meals and they’re always ready to embarrass us with unfortunate tales when we introduce them to new friends. To show them that we really do care (even when we don’t have enough time in our busy lives to call home) – here are our top 5 gift ideas for the most important woman in our lives. Kindles can make great presents, especially when you add an extra personal touch by loading it up with book recommendations. A tip for thoughtful present giving – load up personal favorite reads and leave a message with each book; a ‘thinking of you’ or ‘I think you’ll enjoy this’ will make all the difference. Books are a great way to connect and your mother will love the time and care you put into creating the perfect gift (hopefully nearly as much as mine did). 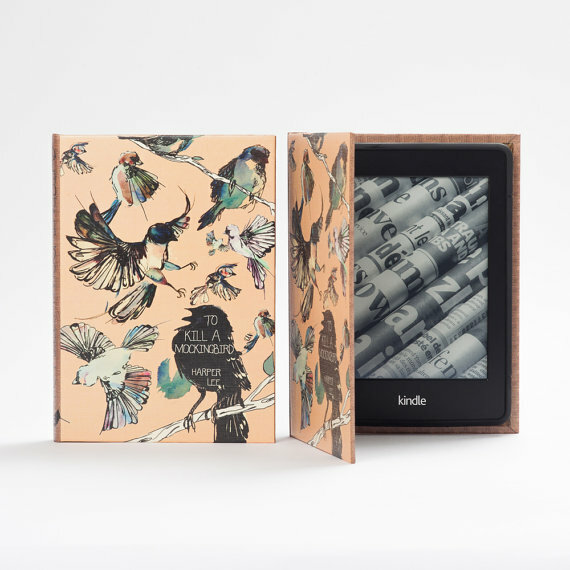 For those that especially love the sentimental value of owning their books and can’t quite handle slipping into the digital era – this KleverCase Kindle cover will help them on their way. 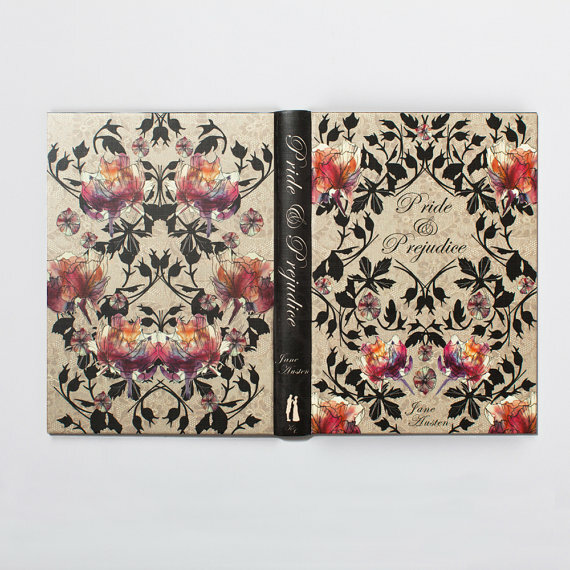 The handmade hardback covers will make your ‘infinite library’ look and feel more like an authentic book and come in many book cover styles from ‘To Kill A Mockingbird’ to ‘Pride and Prejudice’. The most valuable thing in the world, arguably, is time. So ditch your other commitments and spend some precious time with your mother! Take that trip across the world like you’d always thought about and bring your mom along with you. Here are some brilliant ideas for family holidays. 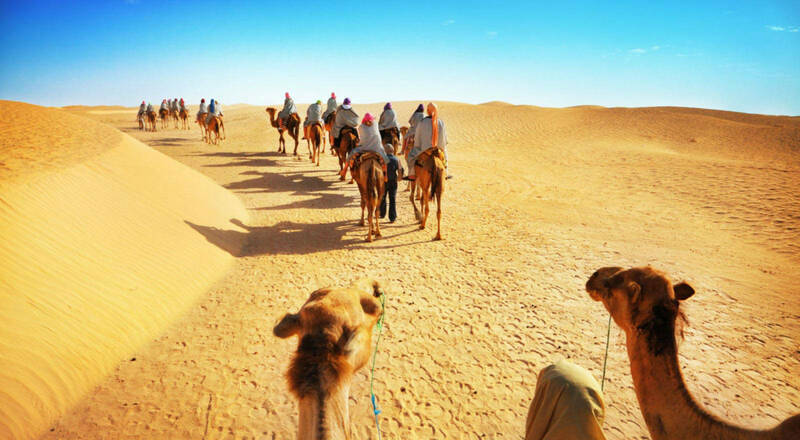 From isolated light-houses to camel-trekking in Morocco, you and your family can treat your mother to the holiday of a lifetime! It’s even easier to sort out with Shareagift, just buy the holiday and split the bill online. You can collect funds online from the rest of your family by starting a Shareagift page for the best mother you’ve ever had! How many times have you sat with your mother over a hot drink whether complaining about your day or just having a quick catch-up? With Tea Sparrow you can keep the hot drinks flowing and quality ones at that. 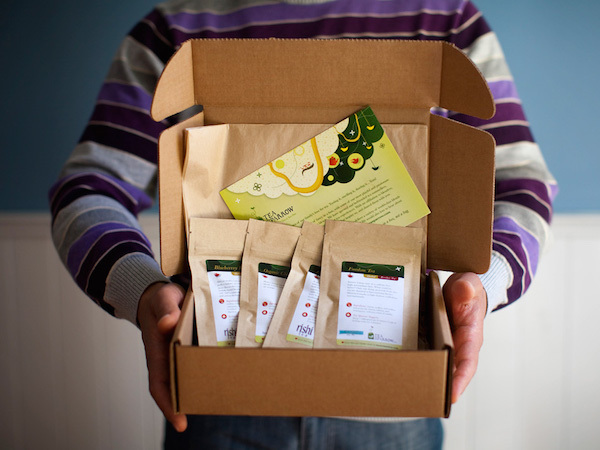 For a monthly subscription fee of $20, you can sample teas from your own region as well as from all over the globe. 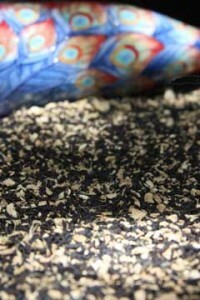 The guys and gals at Tea Sparrow are very passionate and have loose leafs down to a ‘tea’. So for a gift that keeps giving; subscribe for a year. Every month, whether you’re sharing a hot drink with your mother or not, she’ll be reminded of how much you care! And if freshly roasted coffee beans are more her thing then head on over to Mistobox. Spend some quality time with your mom and take her to a baking and decorating class in bakery near you! There’s one at Original Yummy Cupcakes, Burbank, but they are becoming like hot cakes and will pop up somewhere close to you. The best thing about gift is that, not only do you get to have a great time taking a trip down memory lane, you also learn how to make gourmet cupcakes that will wow everyone at the next family gathering! Here at Shareagift, we cherish and love our mothers and we think that they deserve the best gifts possible. It’s easy to set up a group fund on Shareagift and collect money online from family members to go that extra mile, just like our mothers do for us. Start a campaign today and being collecting money for a gift to the mother in your life. Previous PostTop 5 Jaw Dropping Ski Chalets! Next PostTop 5 Weirdest Wedding Locations!